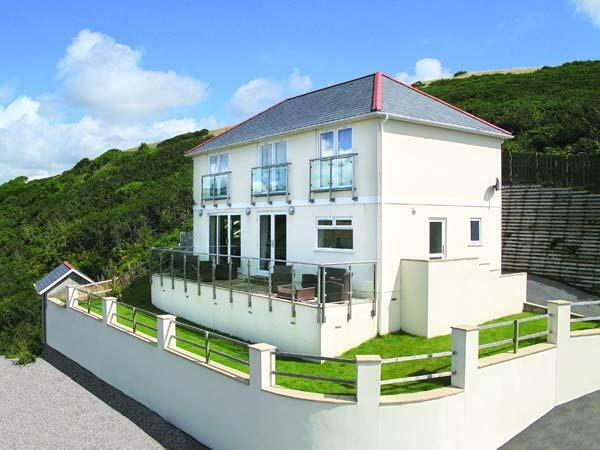 Visitor reviews for Galowras Cottage, a property in Mevagissey, Cornwall. 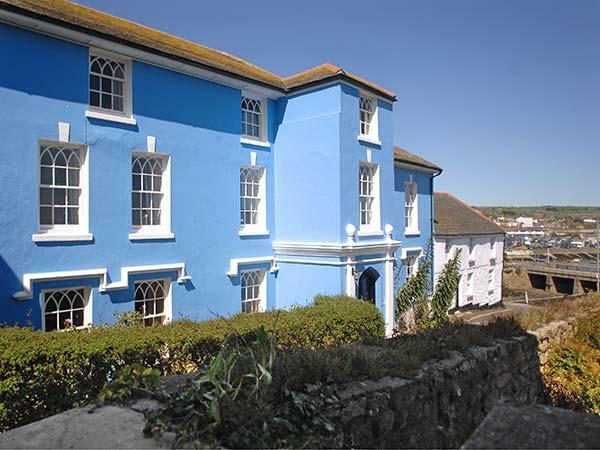 Galowras Cottage self catering property in Mevagissey with 3 bedrooms, sleeps 6 and has 1 bathroom. 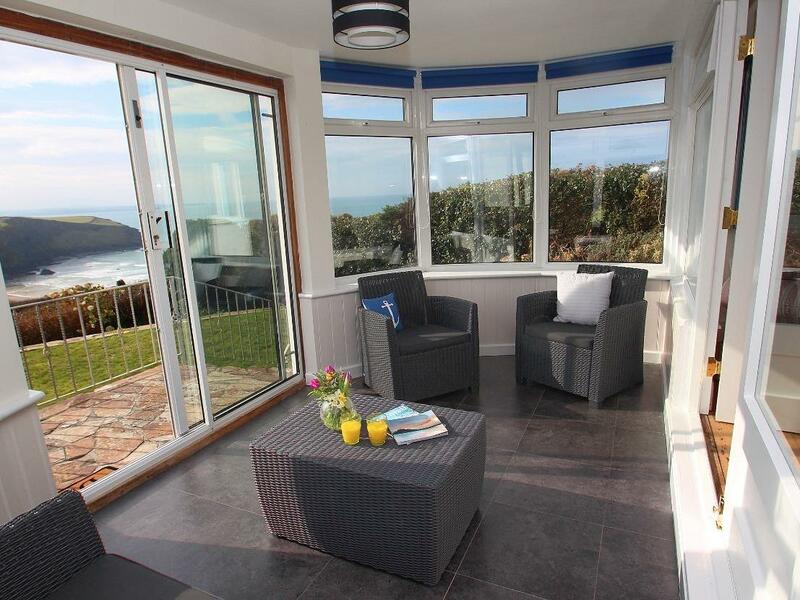 Galowras Cottage in Mevagissey has broadband with prices from £345 and has a garden and a television. 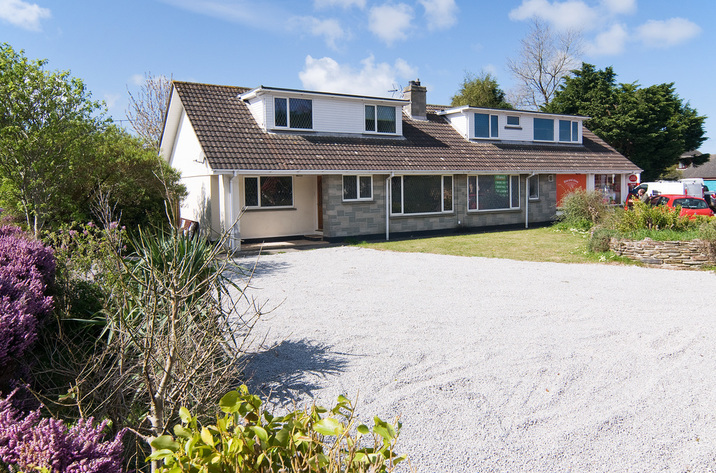 Galowras Cottage in Mevagissey has 3 bedrooms. This holiday let has 1 bathroom. 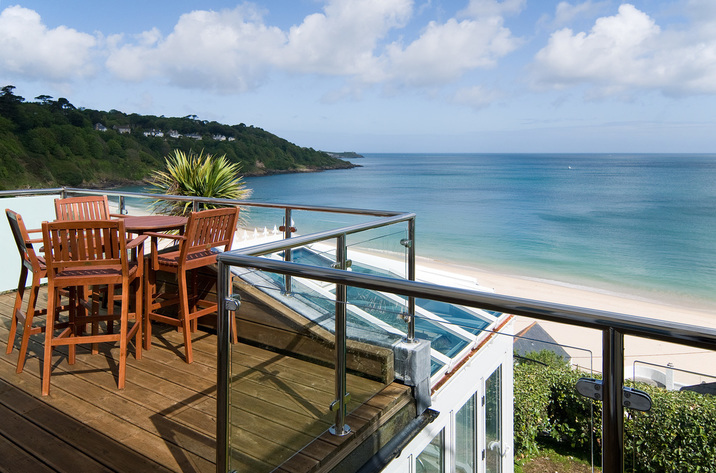 Maximum number of 6 people can stay at Galowras Cottage in Cornwall. Galowras Cottage is not suitable for smokers. Galowras Cottage has bed linen included. This self catering holiday home with a dishwasher. This holiday cottage features high chairs for children. Galowras Cottage comes with a garden. 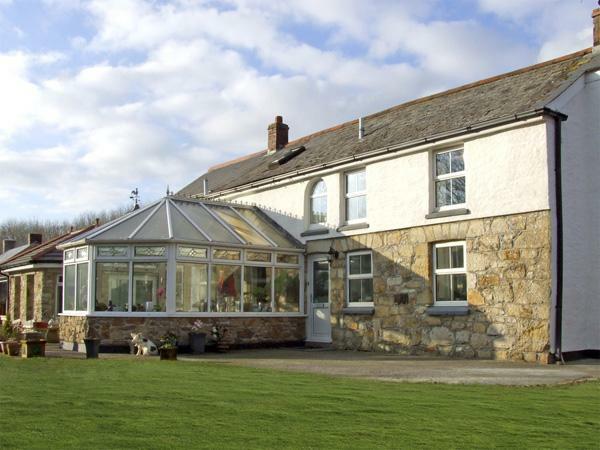 This holiday home in Mevagissey is a farm holiday cottage. This cottage has towels included. 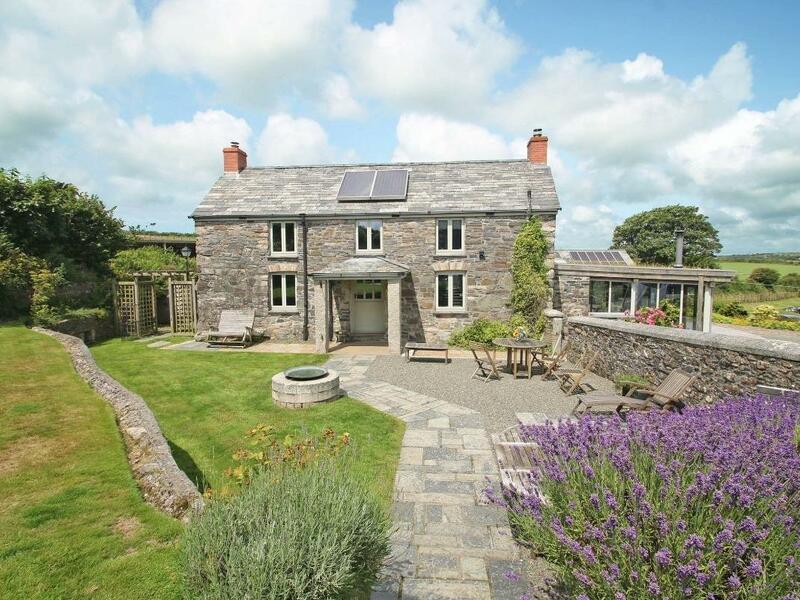 This is a fab cottage, with everything you could ever need and plenty of space for 6 adults and three dogs. The farm has 5 resident free range dogs ranging from Herbie the lurched to Reilly the corgi. Walking is, of course good, sometimes very challenging and muddy. The cottage, thankfully has an outside tap and shower attachment. My family and friends have stayed at Galowras many times and every visit has been fantastic. Lisa John & Jennifer are lovely people who own this working farm and they make your stay 1st class and have always been the perfect hosts nothing is to much trouble. 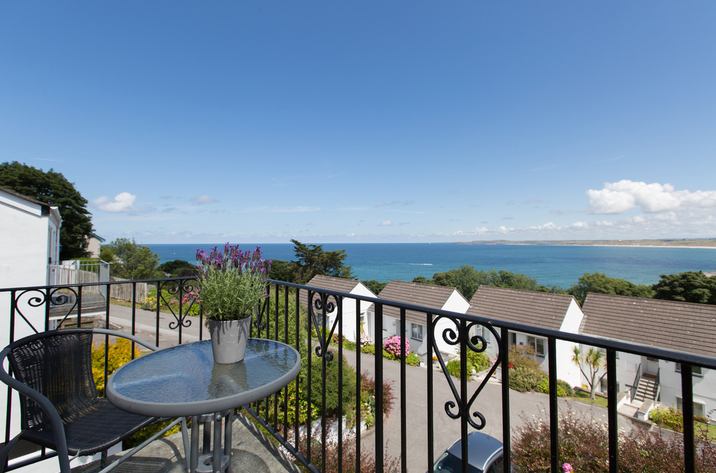 The views from the cottage are amazing and you are free to explore what you see. If you have dogs and love to walk this is a perfect place to start. 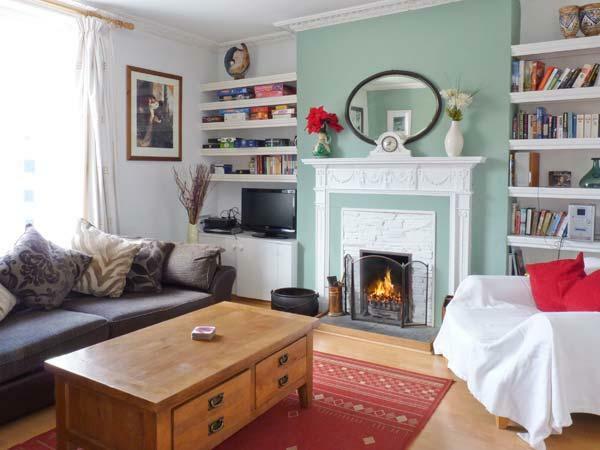 The cottage has everything to make your stay fantastic wood burner comfy beds bath shower wifi about anything you could wish for in this beautiful cottage.